It’s all about rainbows today! We’ve been eating “healthy” recently and I’ve been getting inspired by the Internet. 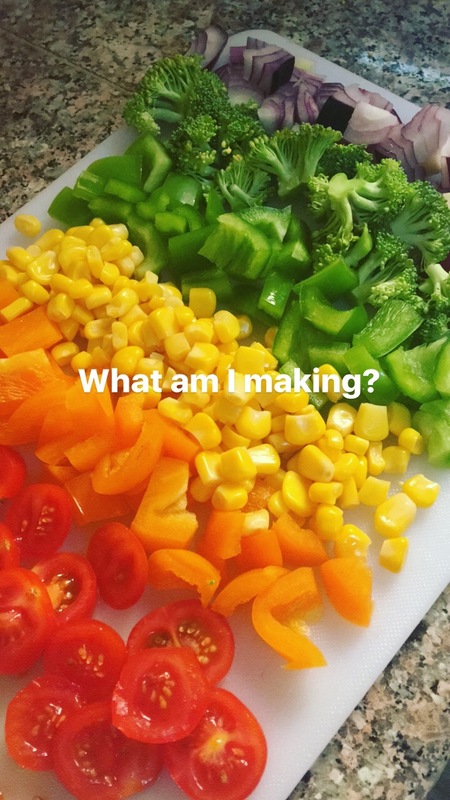 I find it rather therapeutic cooking healthy meals and I’ve seen this rainbow cauliflower crust pizza floating around the Internet and it’s haunted me so much I just had to try it out for myself. It’s a quick and simple healthy lunch idea for one or the whole family to enjoy and a great way to pack extra veggies into your diet! It’s so pretty and colourful, I can’t get enough! Let me share my tried and tested version with you. Remove from oven and enjoy sizzling hot with a side salad of your choice! I love tapping into my creative side. It was so much fun making this pizza. It’s serves 2 people so just double up if required. Low carb, what? Yes, please! This is definitely a guilt-free-pleasure. 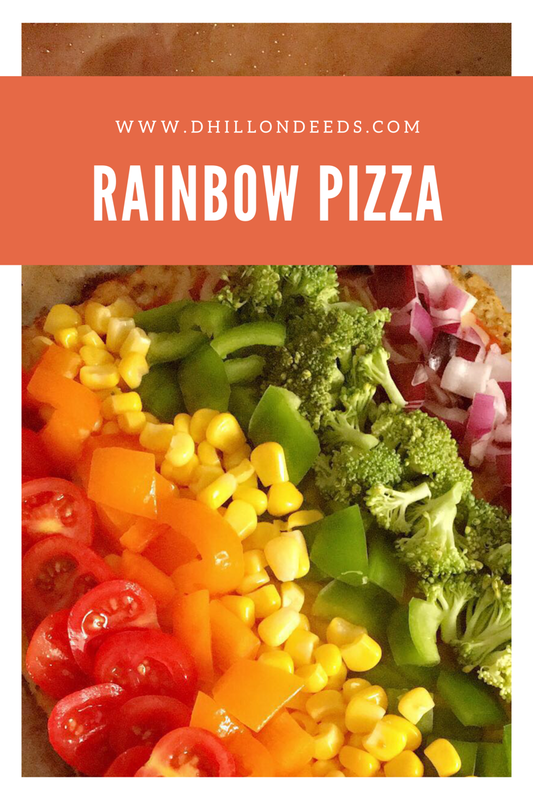 Have you tried the rainbow pizza before? Oh wow. Love that the crust is healthy as well! 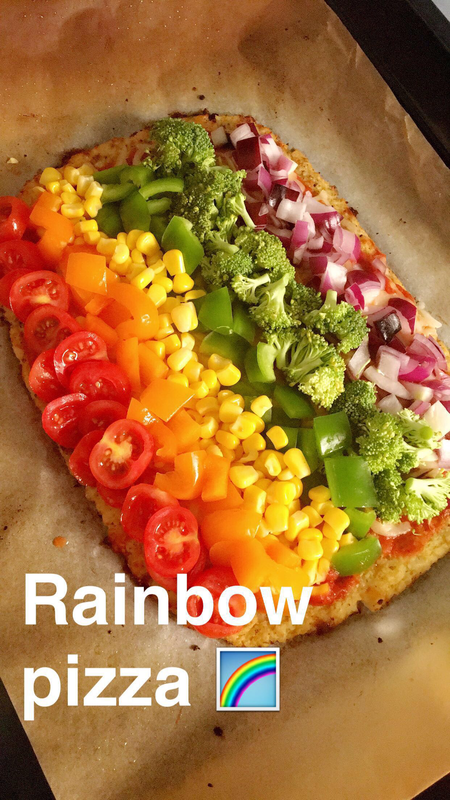 Im excited to try this rainbow pizza!